The Anti-Aging Institute continues to pioneer a revised approach to holistic healing by combining the best of Western medicines with the wisdom of the Orient at medicine thru all its products and services. The Asia Best Medical Spa &Wellness Festival 2007 Gold Awards . The International Golden Award for Best Quality and Business Prestige 2007 from Geneva, Switzerland. TQCS Accredited Top Quality Customer Satisfaction Standards 2007, Switzerland. The Asia Best Medical Spa & Wellness 2007-2011 from Malaysia. The Thailand Superbrands Award for the year 2005 / 2006 by Superbrands International England. The International Golden Award for The Best Brand Image Paris 2005 – 2006 France. The Best Anti-Aging Scientist of the year 2012 by the Thai Senator , Science Committee. The Best Primary Health Care Franchise Project “Orawana” 2012 awarded by The Thai Senator, Science Committee. The Best SMEs Thailand 2010 – 2012 , 2013 – 2014 , 2014 – 2015. Asia Pacific Entrepreneurship Awards 2012 Thailand. Awards as The Masterpiece of Incredible & Innovative Thai Herb Products 2011, from The Ministry of Industry. Prime Minister’s Export Award 2010 As The Best Service Provider in Wellness & Beauty Spa. The only Medical Spa selected by Thai Government TAT (The Tourism Authority of Thailand) to welcome all Thailand Elite Member for 12 consecutive years. Kinaree Award 2008-2009, The Most Outstanding Medical Center for Health Tourism by the Tourism Authority of Thailand. 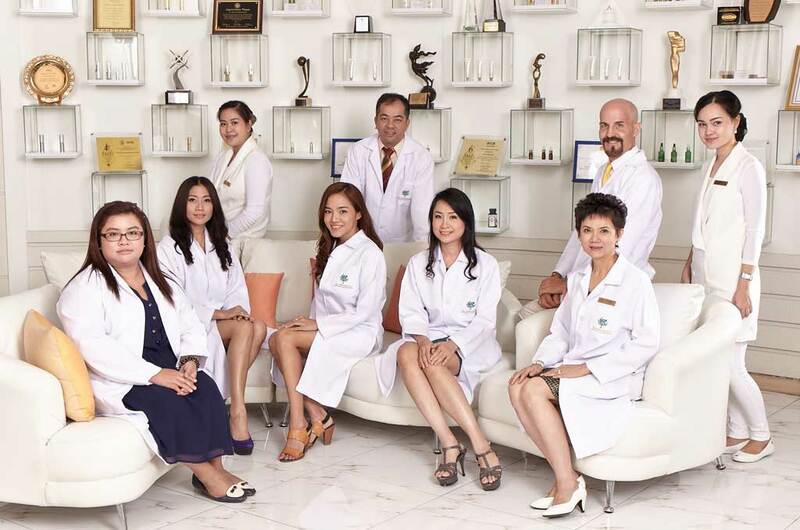 The Thailand Best Medical Spa and Health Center Award Outstanding Achievement in Innovative Treatment 2007. WG. CDR. ORAWAN KITCHAWENGKUL, M.D. 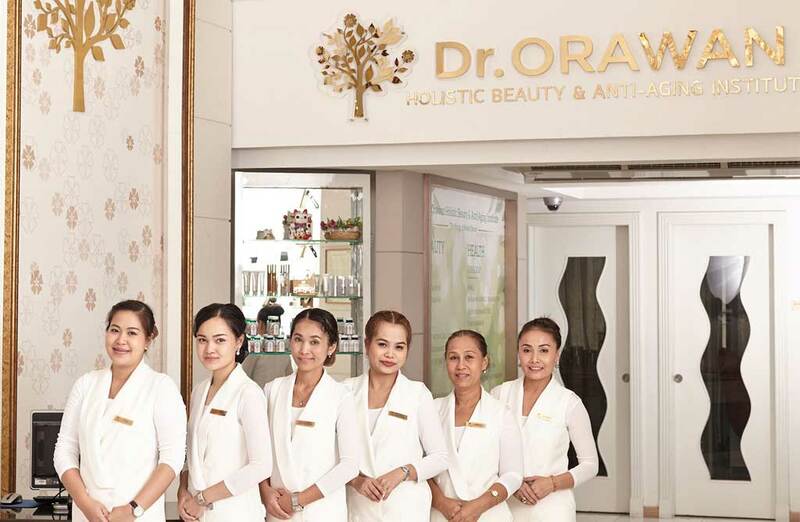 Dr Orawan is not only a pioneer in her field of holistic beauty care and anti-aging, but a respected Guru for Thailand in the field of medical spa tourism. Her dedication and relentless professionalism set her apart from the very beginning, and having stood the test of time has resulted in a multi-faceted wellness enterprise. 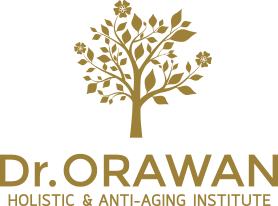 Dr Orawan has always been at the forefront of aesthetic dermatology and the advancement of leading technologies in Anti-Aging & Holistic Care. 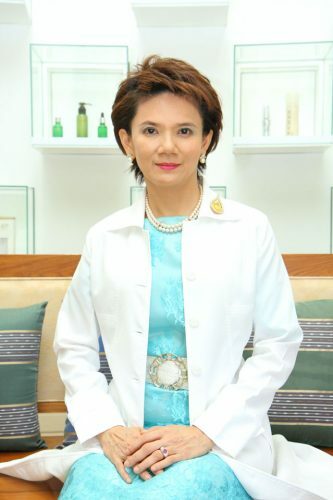 In 1988 she was the first to use multiple Lasers surgery in Thailand; specifically designed for skin treatments. These revolutionary lasers, that are still used today, uses the most effective methods to treat moles, blemishes and tumours such as the CO₂ & Erbium Yag Laser . In the early nineties Dr Orawan introduced the Cold Laser Treatment to Thailand. An innovative treatment designed to promote healthy skin tissue and used for healing wounds, activating stem cells, stimulating hair growth, reducing inflammation and treating skin allergies. 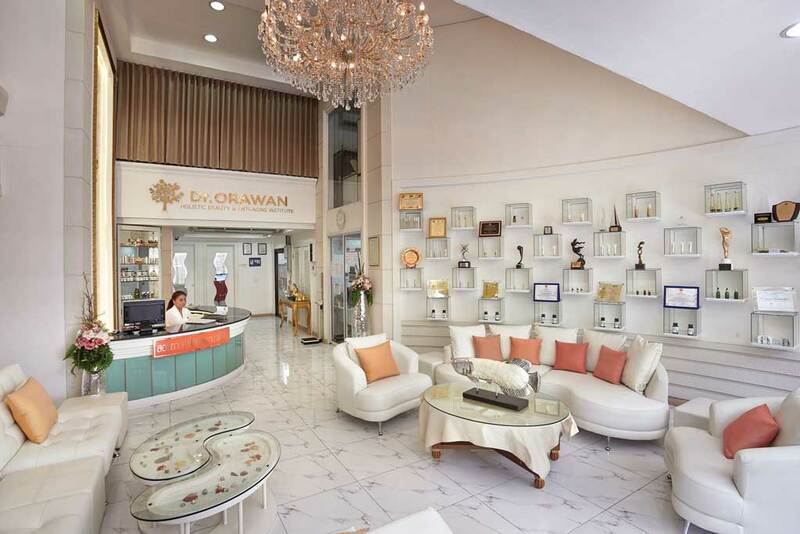 A decade later in the early 2000’s Dr Orawan and her Anti-Aging Institute played an innovating role with the introduction of the original Q-Switch Neodynium Yetrium Aluminum Garnet Laser (Ng Yag Laser). 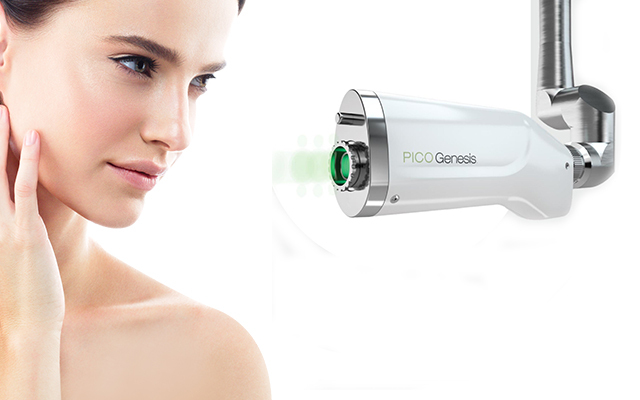 This laser has been able to treat birth marks, tattoos, stretch marks, melanomas and a host of other skin conditions. Following soon after the Intense Pulsed Light Treatment was introduced that had a huge impact of the world of cosmetic dermatology, treating skin rejuvenation, photo damaged skin, permanent hair reduction, acne rosacea and telangiectasia. Other technological treatments were soon to follow with the introduction of the Diode Laser and long-pulsed Nd Yag Laser with cool tip treatment, finally allowing for comfortable permanent hair removal and the treatment of veins, telangiectasia, acne rosacea and varicose veins. Thermage (The first in Thailand, the Gold Fractional RF and many kinds of RF for skin tighiening. Complimenting all of these laser technologies is the Dysport injection commonly known as ‘Botox’ or Botulinum toxin A. These injections have continued to be popular when it comes to removing wrinkles and tightening the skin. These same injections can be used for other parts of the body from the arms and hands to the breasts and buttocks. As a pioneer and trainer of Botox injections Dr Orawan uses sophisticated techniques in the application of ‘Botox’ to ensure that the rejuvenating benefits of the treatment last longer and have a more natural tone. As of today, at the forefront of the leading cosmetic technologies, Dr Orawan and her Institute are researching the latest generation of nano-technology hand held devices incorporating previous laser technology, but now changing and restructuring the skin’s make up. 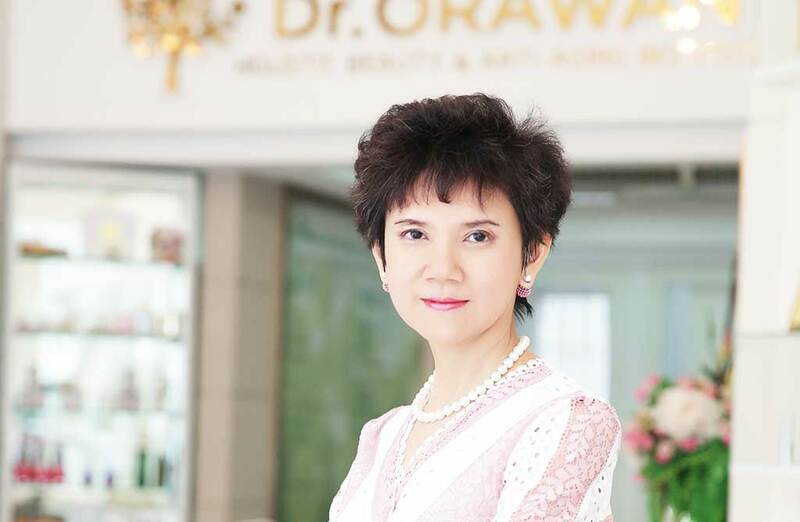 Dr Orawan is not only a pioneer in her field of holistic beauty care and anti-aging, but a respected Guru for Thailand in the field of medical spa tourism.